A space for sharing what inspired me with a hope these resources would also inspire you and help you on your own personalized path of learning and living your life. Do you know what your life purpose is? If you feel overwhelmed by this question, rest assured that you aren’t the only one without a clear answer. In fact, finding it can be a lifelong quest. And here’s an uncomfortable truth: there’s no magic formula that takes you there. 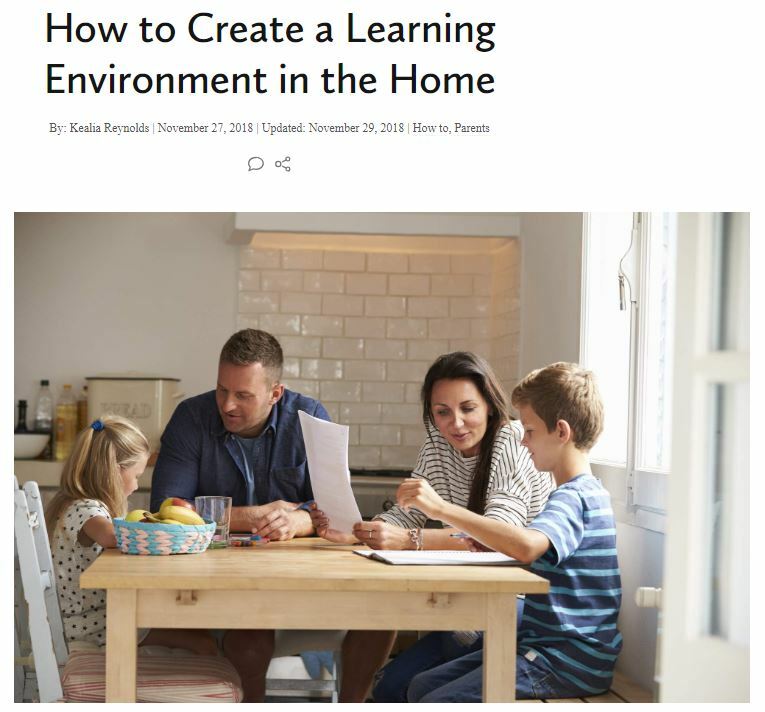 A home learning environment is a reflection of the overall home environment and family interactions in and around the home. 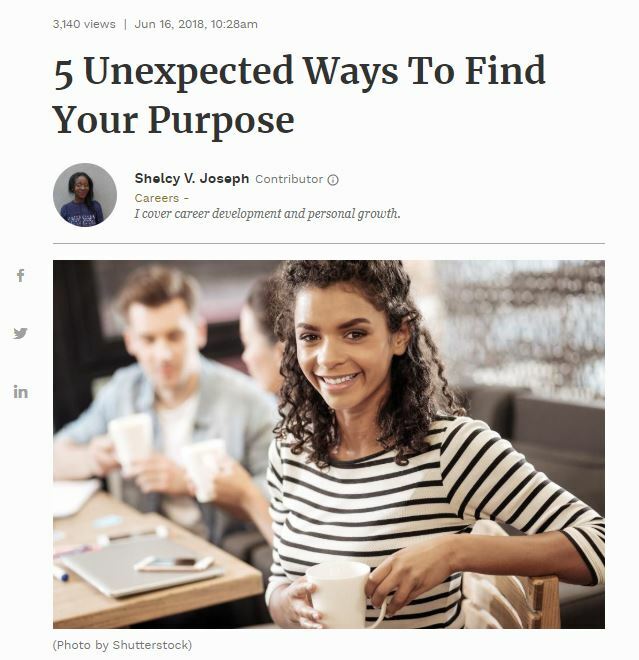 “For me, a learning environment is one where we adults show that we ourselves are continuous learners and allow them the kids the space to explore, try new things, and take learning as a fun and daily part of their life,” says Sudiksha Joshi, a learning advocate and founder of WeAreAlwaysLearning.com. In a home learning environment, children learn to investigate the world through a family context and are provided a blueprint for learning, behavior, and attitudes. Creating a positive learning environment in your home can thus foster new skills and encourage active learning among children. We’ll teach you how to create a physical learning environment in your home and recommend eight practices that are conducive to your child’s cognitive growth. The world of freelance writing is competitive and at times it can seem like an impossible endeavor trying to make your way in it. However, making the decision to follow your passion and talent for writing could be the first step needed in cracking open your dream career. These expert tips have been gathered to showcase the ins and outs of one of the most volatile and unforgiving sectors of work in the world. For most people, especially the ones who work in a professional field, email is the most common method of communication. That is why knowing how to write it professionally is crucial. 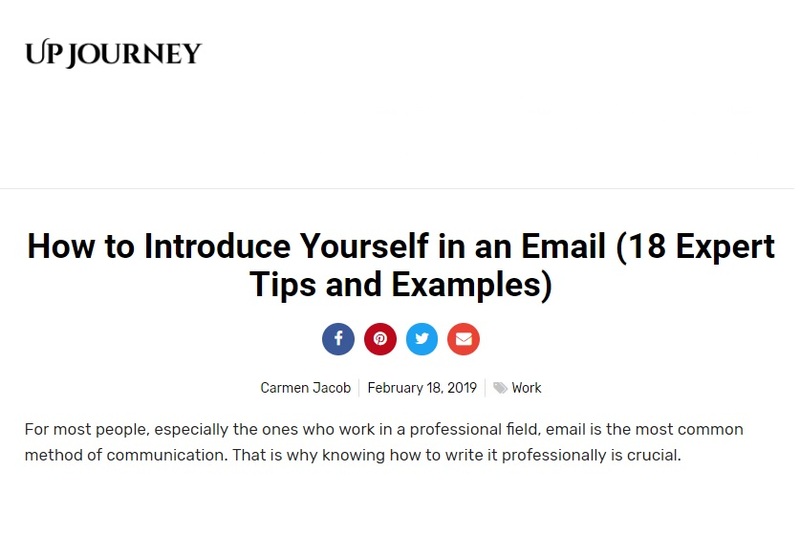 Although emails are not as formal as letters, they still need to be written appropriately to present a good image of you, your brand, or maybe even the company you represent.